Working with a preservation architecture firm, PGAdesign had primary re­sponsibility for preparing a Historic Landscape Report (HLR) for the California Memorial Stadium which included a portion of Piedmont Way. 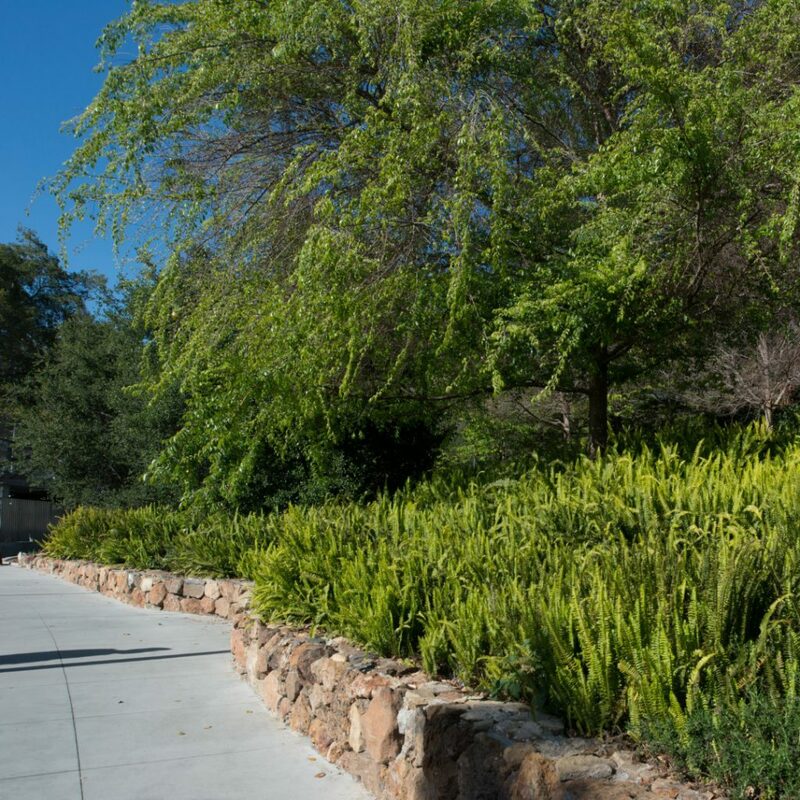 PGAdesign was then retained by the Friends of Piedmont Way to develop an inventory and evaluation of the landscape as the first step in completing a Historic American Landscape Survey (HALS). Piedmont Way is one of three sites being documented for this new national program modeled on the Historic American Building Survey (HABS). 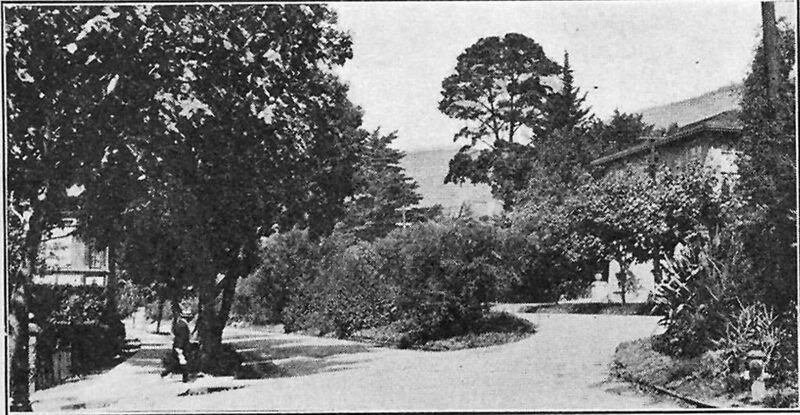 The avenue’s importance lies in the fact that Frederick Law Olmsted envisioned it as one of the first residential parkways. 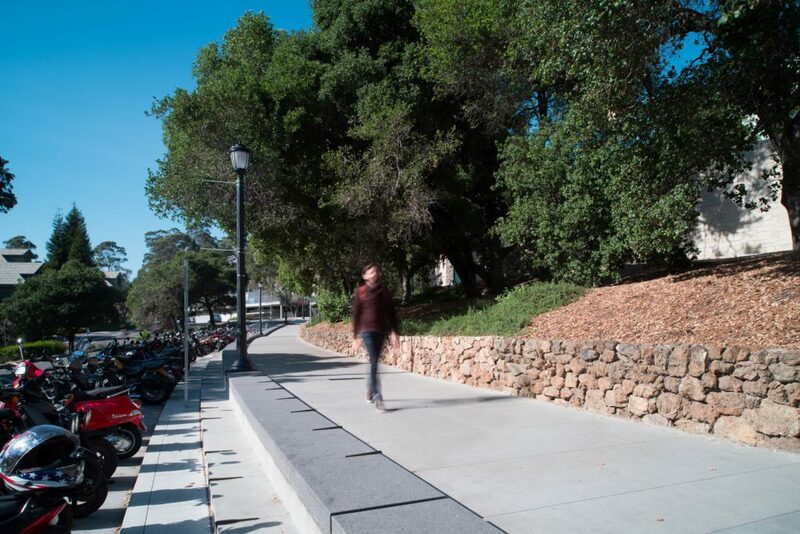 PGAdesign completed rehabilitation plan for a key five­block section of the street, with the piece adjacent to the CAL Stadium completed at the time of the stadium upgrade.